Venus is an independent, family-run alcohol distribution business. Founded in 1975, we now have over 140 employees, many of whom have been with us for more than 15 years. Regardless of how long each member of staff has been with us, they all offer a passionate service, making us that little bit different in a crowded drinks market. Our turnover in 2018 exceeded £100 million, enabling us to build strong relationships with all of our suppliers and brand owners. 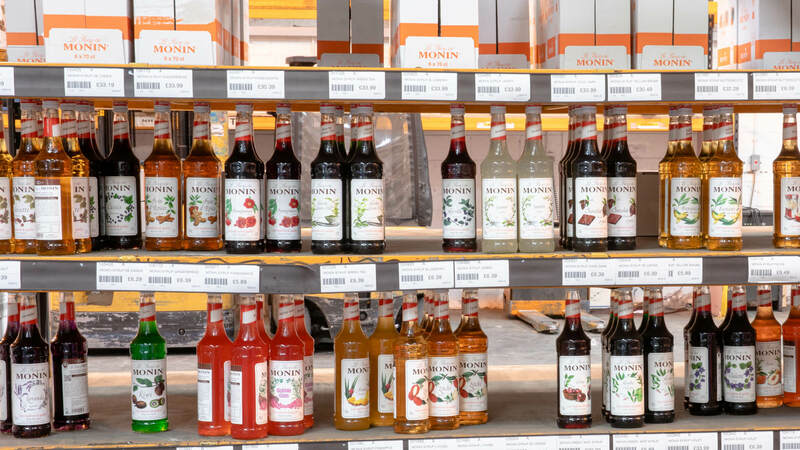 We provide a reliable and consistent supply for our customer’s drinks requirements, with competitive pricing and no price changes outside of supplier increases. Our reputation has been built on providing an exemplary link between our customers and brand owners. We pride ourselves on delivering a quick response to customer demands, issues and requests for brand owner sales reports. We’re proud to offer one of the widest, and most competitively priced, product ranges in the UK. 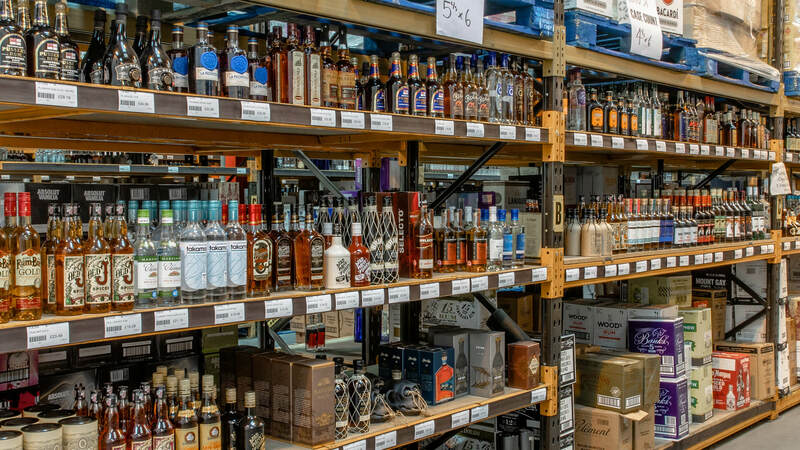 Our range includes over 2,000 spirits – with gin, rum and tequila continuing to be our large growth categories. 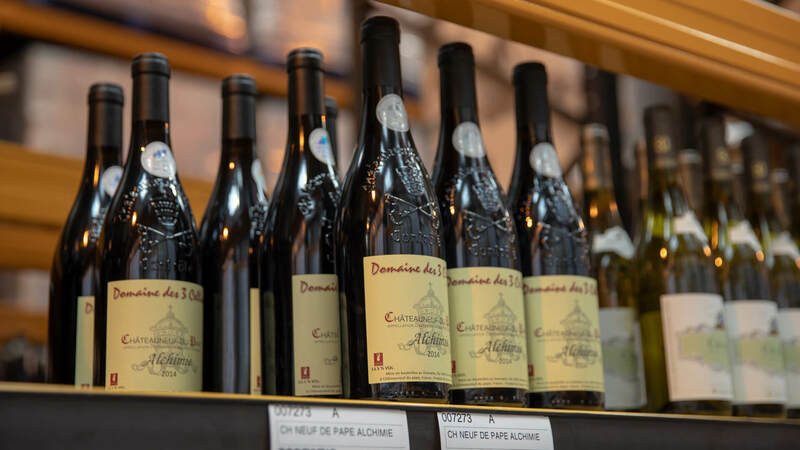 We also stock a large selection of wines, champagnes and soft drinks, alongside craft, keg and packaged lagers, ciders and ales. 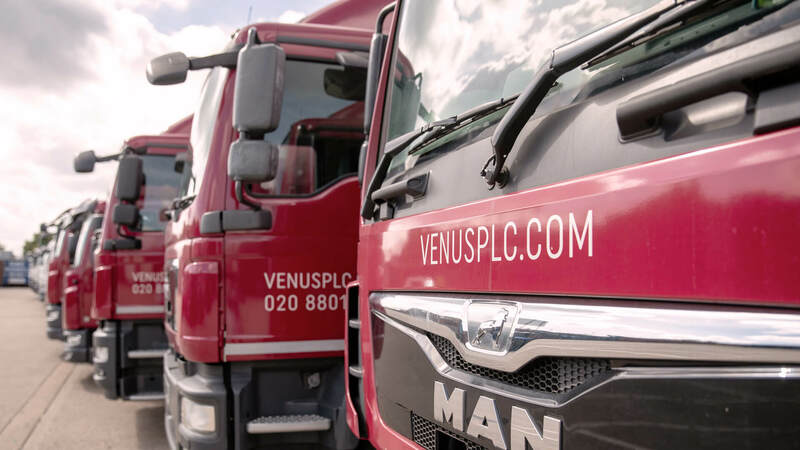 At Venus we hold good stocks of our items, ensuring customers are getting what they want when they want it. 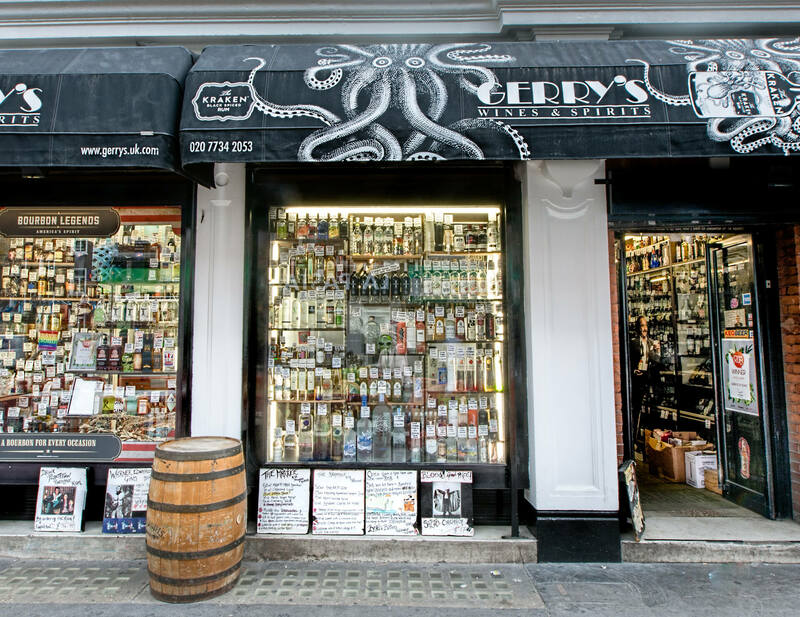 We have the pleasure of owning Gerry’s in Soho, London – one of the most famous spirit shops in the country, and a great proving ground for new products. You can visit our online shop here www.gerrys.uk.com. We purchased this company in November 2015, and it’s now fully integrated into the wider Venus business, enabling us to offer a much wider range of craft keg and packaged products to our customers. 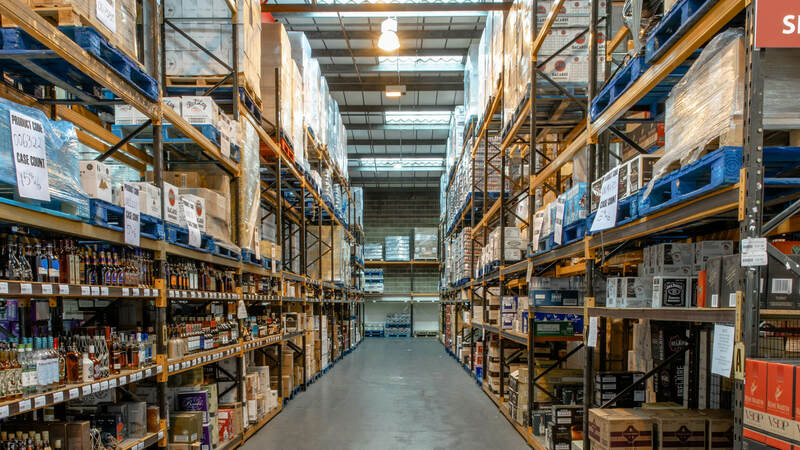 We manage our own fleet, as well as distribution depots in London and Leeds. Our depot in Tottenham, London services within the M25, as well as Bristol and Oxford. Our Leeds depot services Leeds, York, Harrogate, Newcastle, Nottingham, Manchester, Liverpool, Chester, Preston and towns close to these cities. Alongside our partner courier services, we’re able to deliver seamlessly across the country. We’re proud to be an extremely well-established supplier to the on-trade market. Combined with our highly regarded customer service, it makes us the supplier of choice to premium on-trade outlets in the UK. We’re experienced in working with a variety of venues providing a premium led drinks offering. This includes members of clubs, hotels, cocktail bars, premium bar groups, independent pub groups, event venues and festivals. Plus our online trade shop and app ensure we’re open 24/7.